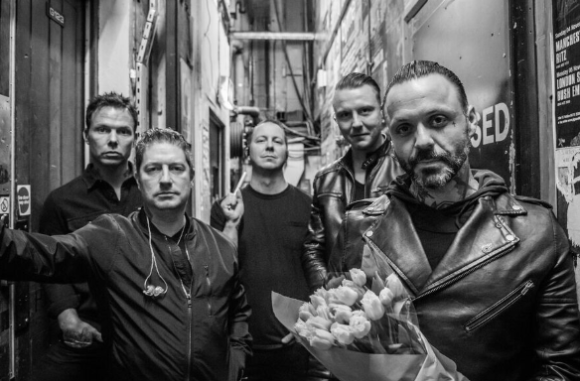 BLUE OCTOBER are celebrating the continued chart success of their singles “I Hope You’re Happy” and “Daylight,” as both tracks are now charting on the US HOT AC Chart and the US Alternative Airplay Chart respectively. After spending 25 weeks on the US Alternative Airplay Chart and peaking at #14, “I Hope You’re Happy” has begun to cross over on the US Hot AC Chart, currently reaching #34. “Daylight” has been moving steadily up and currently sits at #28 on the US Alternative Airplay Chart, making “Daylight” the second song from I Hope You’re Happy to impact this chart. The fact that I Hope You’re Happy was released on indie label Up/Down-Brando Records makes this feat even more notable. 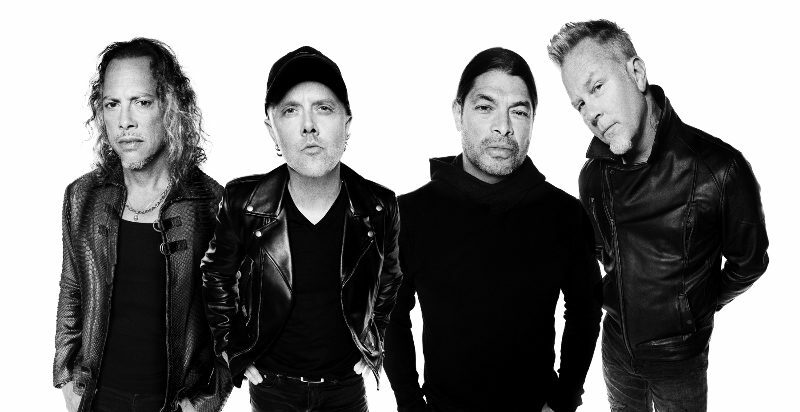 In addition, the band have announced The King Tour for Spring 2019, which will start March 20 in Louisville at the Mercury Ballroom, and will conclude with two shows at House of Blues in Orlando on May 3 and 4. This tour follows off the heels of their newest album I Hope You’re Happy, Blue October’s upcoming US tour will take the band to cities such as Boston, Philadelphia, Washington DC, and Columbus.